Strawberry Tiramisu and it’s a good one! oh boy! Easy to make and of course everything taste good with fresh juicy strawberries! 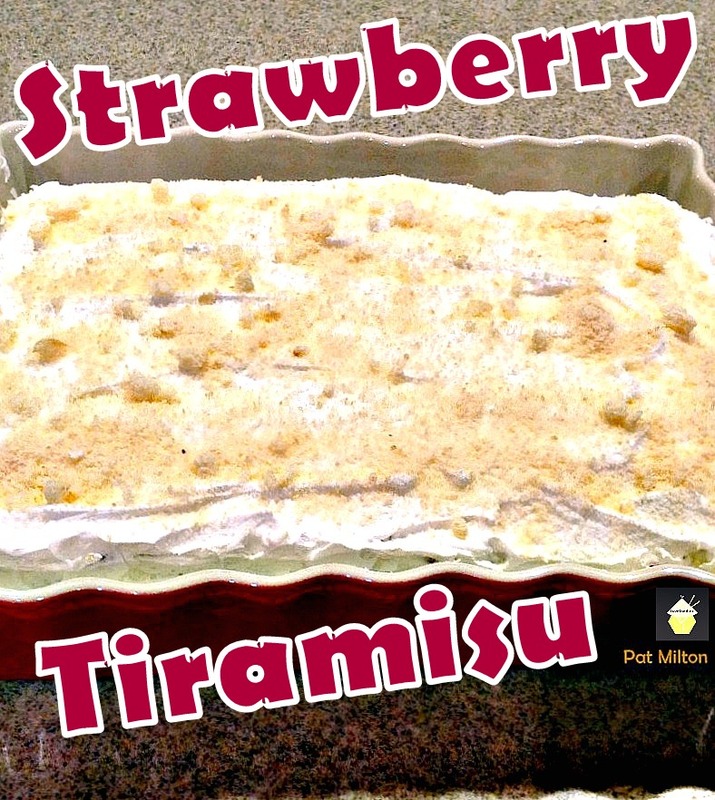 Categories: Desserts, recipes, Uncategorized | Tags: chilled, dessert, easy, quick, recipes, strawberry, tiramisu | Permalink. 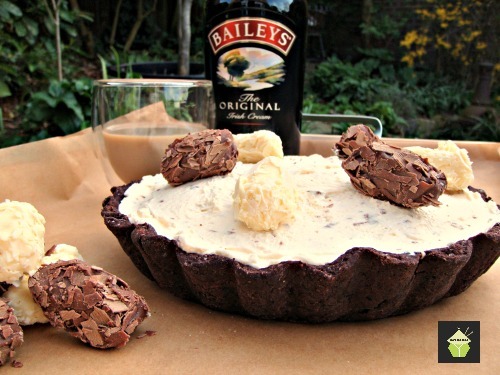 Luxury Irish Cream Pie… oh yes! This really is LUXURIOUS! Come and take a look at what I did! Categories: Desserts | Tags: Baileys, cheesecake, chilled, chocolate, cream, how to make, Irish Cream, lovefoodies, pastry, pie, sweet | Permalink. oh this is good! 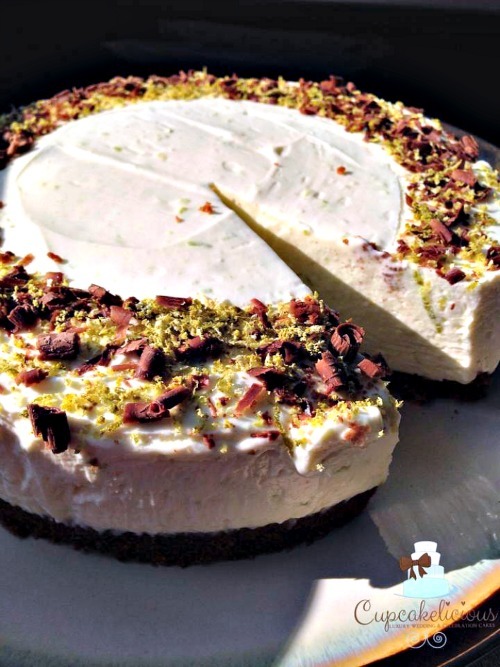 Chilled Lime and Chocolate Cheesecake. 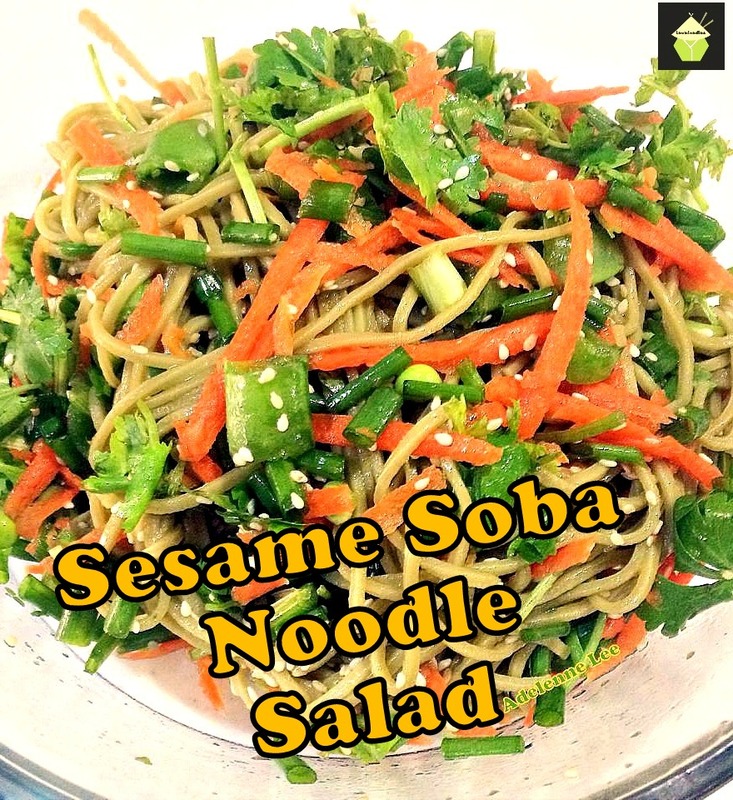 No bake and real easy to make. 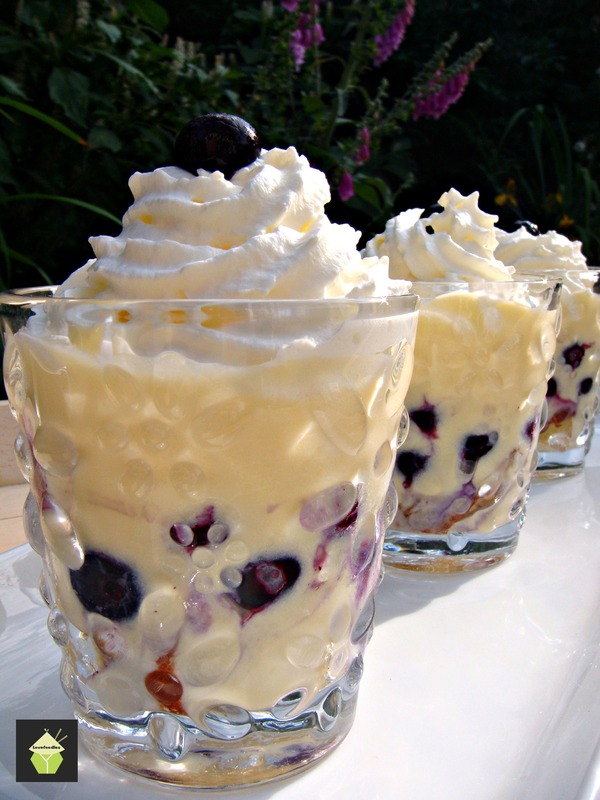 Categories: Desserts | Tags: cheesecake, chilled, chocolate, desserts, how to make, lime, no bake, recipes, sweet | Permalink. I love the flavours and textures in this no bake Refreshing Mandarin & Pineapple Cheesecake. 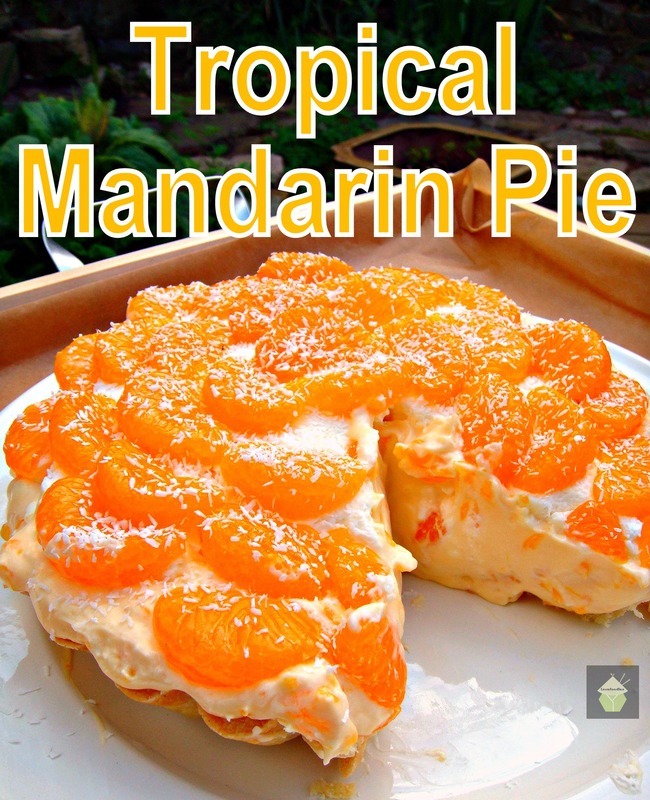 Categories: Desserts | Tags: cheesecake, chilled, dessert, easy, how to make, mandarin, no bake, pineapple, recipes, sweet | Permalink.